Recommend Babylon to your visitors and earn 40%* in commissions each time they purchase a product. * Depending on your performance review, commissions can be higher. Apply for a Babylon Software affiliate account in one step by filling our application form here. Select if you wish to link to us via text or banner ads. Babylon Software offers a variety of banner sizes that will fit any site. For each customer you refer to Babylon Software, you will get 40% of any purchase online and offline! Yes. 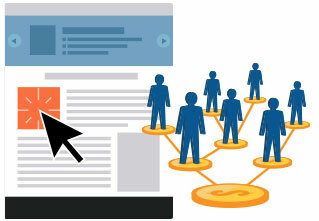 Babylon Software's affiliate program is open to anyone, whether he is a blogger or a publisher. Joining the program is free, and there is no minimum sale level or any other requirements. Commissions are paid monthly, starting from $50 for online money transfers or $250 when it comes to direct deposits.